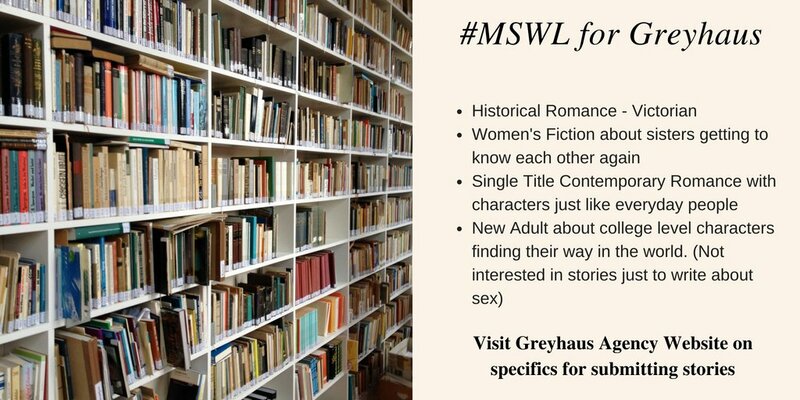 #MSWL One last wish--I've always loved stories with a medical aspect so would welcome women's fiction and romance submissions that have a medical aspect. Also #mswl: books revolving around what easy-to-access DNA kits means. solving crimes/cold cases, finding long-lost family, finding out your family isn't actually blood, etc. WF/Rom.